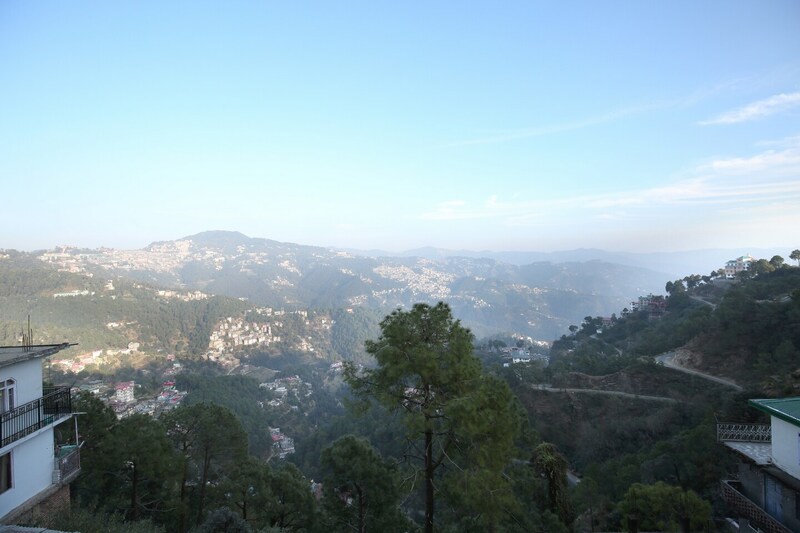 The Snow View Apartment brings you a classic and comfortable 2BHK property in Shimla, which is nestled amidst Beautiful hills. This snug home comes with a well furnished living room, two warm bedrooms and a fully equipped kitchen stalked up with all basic amenities like microwave oven, refrigerator, induction etc., making itself ideal for family vacations. Accessibility from Chakkar bus stop and Jutogh Railway Station adds another feature to this home which is located conveniently close to congestion free, Shimla Town. The rooms are well-ventilated with a proper provision of all basic amenities like TV, mini-fridge and room heater. One gets to wake up to the warmth of the sun at this cozy stay-over. Geysers have been installed in clean and Well-maintained bathrooms. Also, considering the emergency needs,A special water storage system has been arranged to meet water shortage. It is a self-service, independent apartment facilitating the availability of all the requisites and making payments easier by accepting cards. The property is close to several eateries and common tourist attractions as well.